Instinct fulfills your pets? instinctive nutritional needs with 100% grain-free and gluten-free nutrition, resulting in vibrant health you can see. 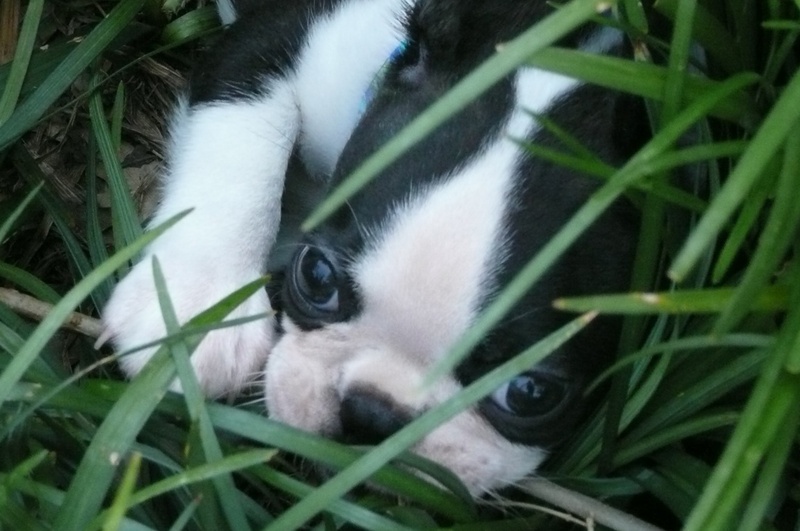 After all, your pet's instinctive nature is to eat more meat, poultry, or fish protein and less grain. Instinct is also highly digestible and nutritionally dense. All Instinct dry foods are grain-free and gluten-free ? perfect for satisfying your pet's carnivorous cravings and nutritional needs. For pets with sensitive stomachs caused by food allergies or intolerances, less is more. 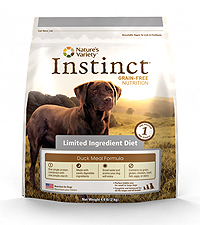 Instinct Limited Ingredient products are made with only pure, simple, essential ingredients that have been carefully chosen for their nutritional value and high digestibility. Fewer ingredients make it easy to manage what your pet eats ? or doesn't eat ? every day.